The quality of your life will depend upon the quality of the questions you ask yourself. So over the past few years I’ve curated and collected some the best questions that I ask myself and my clients, to get into a state of reflection, learning and growth. Give yourself 30-60 minutes of uninterrupted contemplation space. Put yourself in nature – a park, by a beach or river, or even in your back yard. Alternatively head to your favourite cafe (one where you’re not going to run into your pals and get distracted). Print out these questions (you can download all 15 questions in one PDF at the bottom of this post) or write them down in your journal, and have a pen read to answer them. Optional: Do this process with your partner (I did). This is a powerful process for reviewing the last 12 months, acknowledging how far you’ve come, and then planting the seeds for creating your best year ever. Let’s get in to the 15 questions for your best year ever, shall we? Short on time and prefer to go through these questions or print them out later? Download the PDF now. 4. Which 5 people did you most enjoy spending time with? Time to be alone with myself in nature, no devices. 6. What are the common traits among those 5 people you mentioned above? What type of people are you most in “flow” around? 7. Out of all the places you went or experienced, where did you feel most creative and productive? Environment dictates performance so it’s important to recognise where you find your flow. For me, I am most productive when I work at my favourite coworking space. 8. What do you feel you should have been acknowledged for but weren’t? 9. How am I better, stronger, smarter, wiser than I was this time last year? I feel that 2016 has really been about confronting my self-doubt, surrounding myself with supportive people, understanding my strengths and gifts, and re-learning how to treat the people who are important in my life better (myself included). It’s important to spot the alignment (or misalignment) between what you say and what you do. Be genuine. Put the person you care about most before everyone else. Money follows passion, not the other way around. There’s no shortcut to greatness. Do the work. 12. 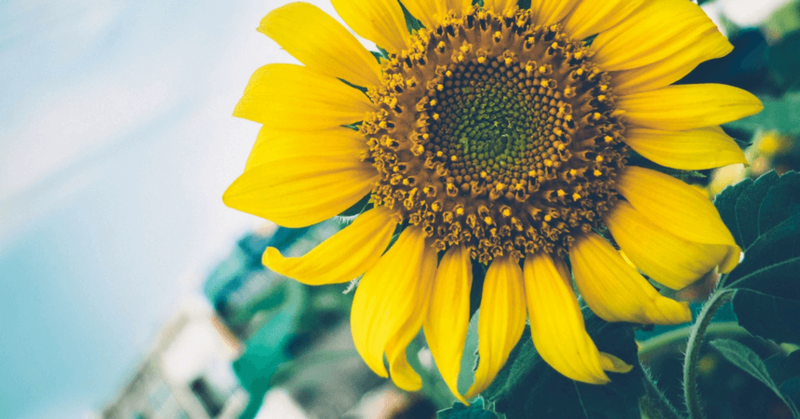 What stands out as a key opportunity for personal growth in 2019? 13.What key skill, personal attribute or quality would you like to sharpen, develop or live more? 14. What is one story you will stop telling yourself in 2019? What new story will you replace this with? 15. What is one goal that excites you the most for 2019? 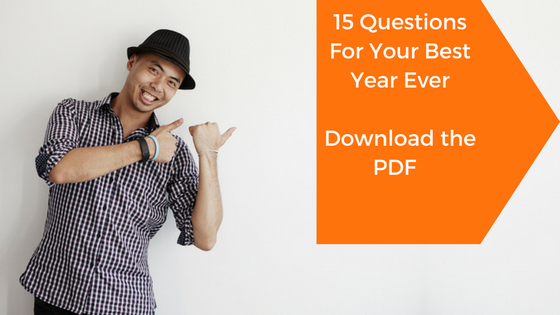 Want to download a PDF summary of all 15 questions? Just scroll down to the bottom of this page to grab the PDF. And then: What does the new year look like if it’s full of what works? Al Jeffery – A Powerful Reflection Ritual for 2015! Answering the above questions will give you clarity and vision, so it’s worth taking the time to go through this powerful exercise. Want to have a printable copy of these questions? Download the PDF below.